Könitz is the leading specialty manufacturer for coffee & tea, espresso, cappuccino and café au lait mugs with outstanding varying designs. With the newest and most announced trends, mugs posess charm for everyone and for every situation. 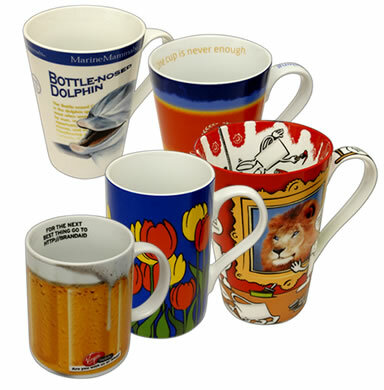 We are specialised in the design and manufacturing of promotional mugs. There are no limits to your creativity. Our high-quality material and the know-how of our co-workers make your mugs an ideal lifelong promotional gift for your original business ideas.